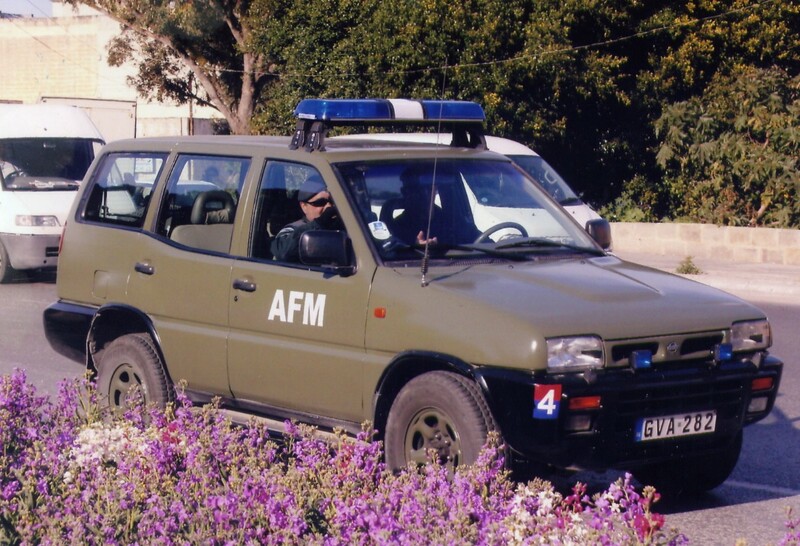 Here’s some holiday photos with a difference ! 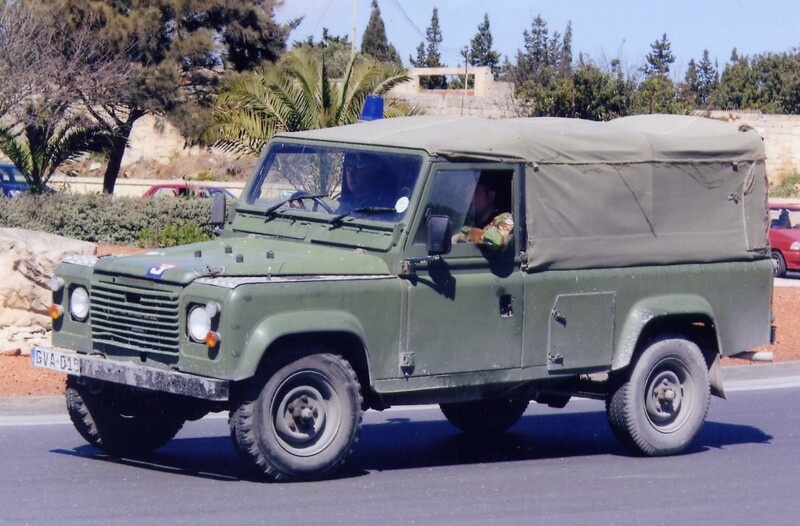 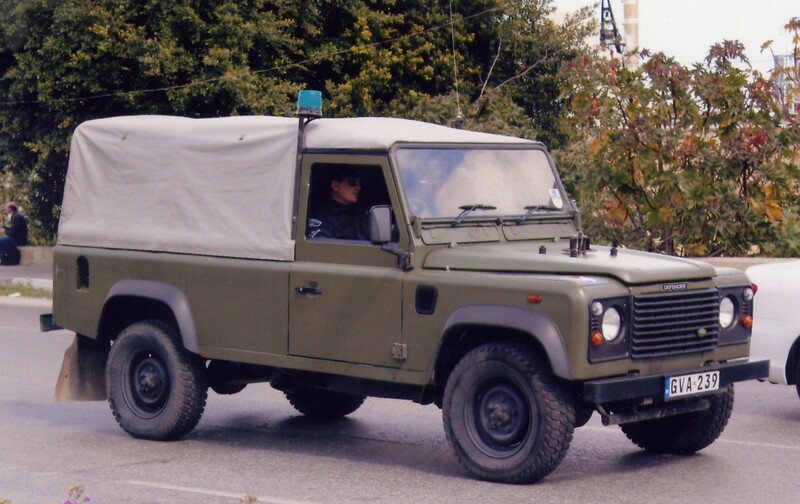 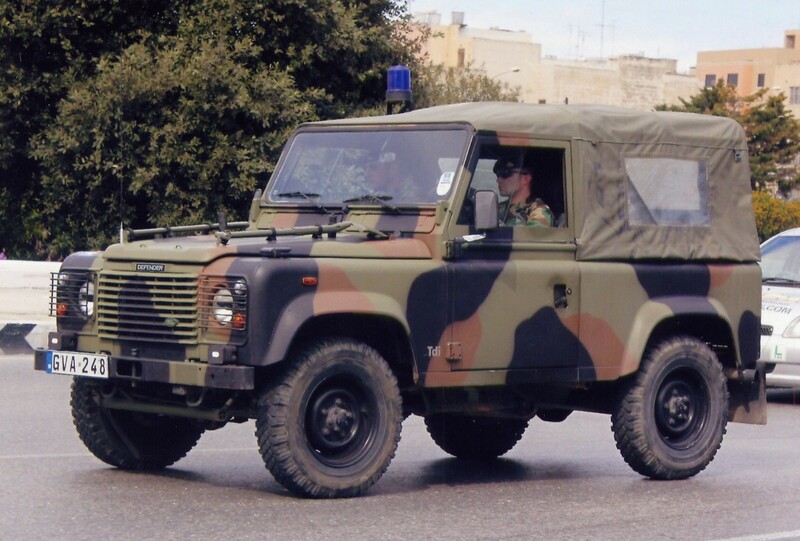 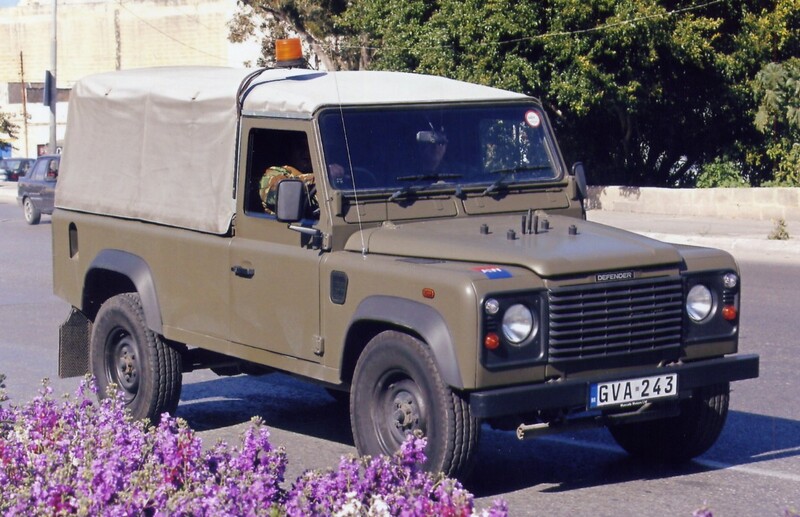 Taken on the Island of Malta, some Land Rovers with a difference. 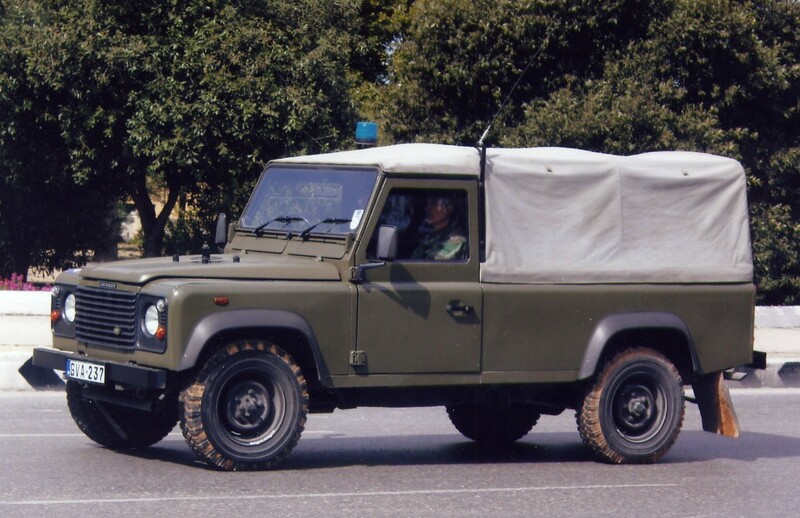 a camouflaged Landie like the 90 we see here ! 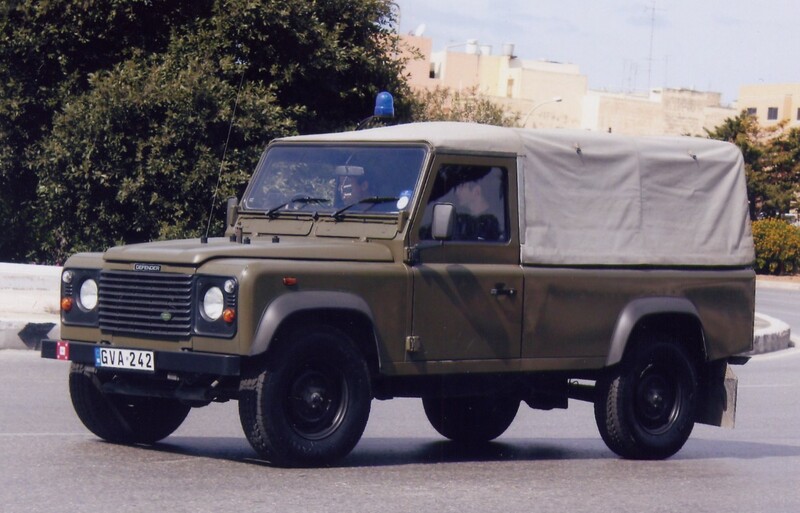 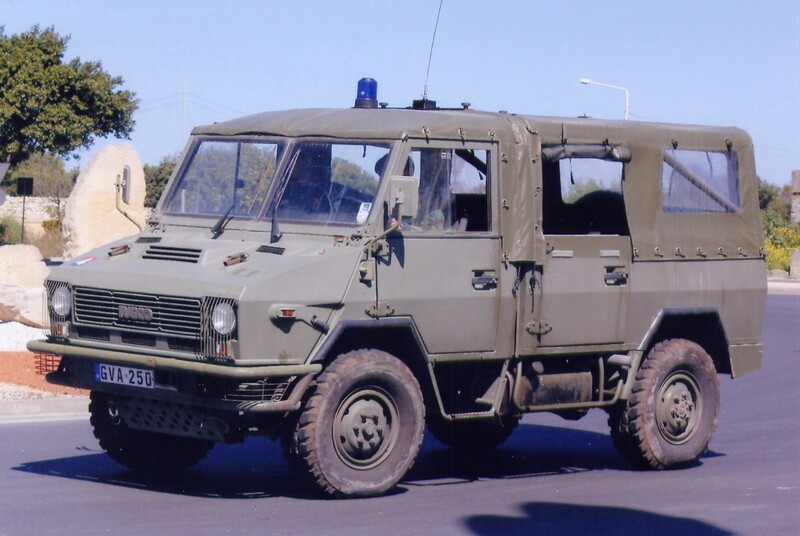 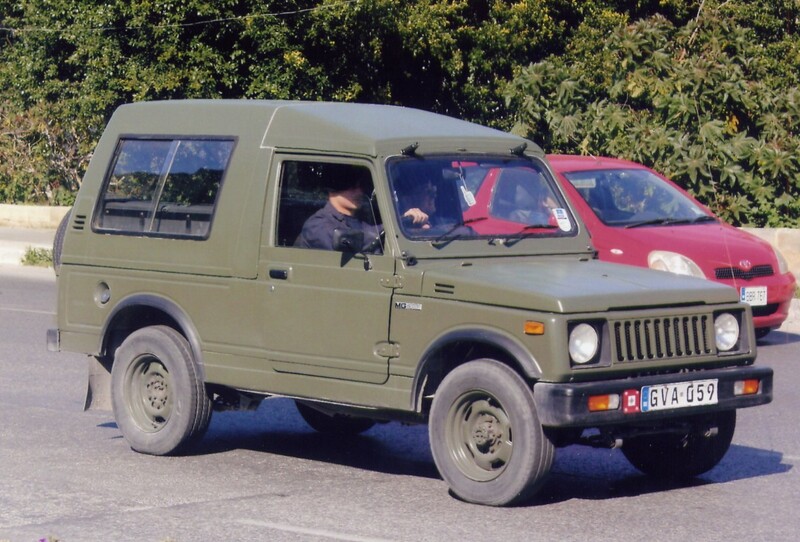 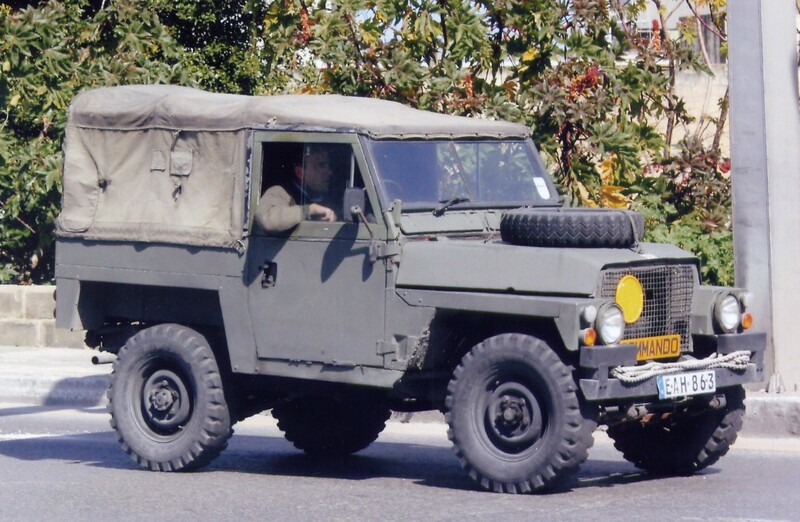 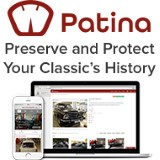 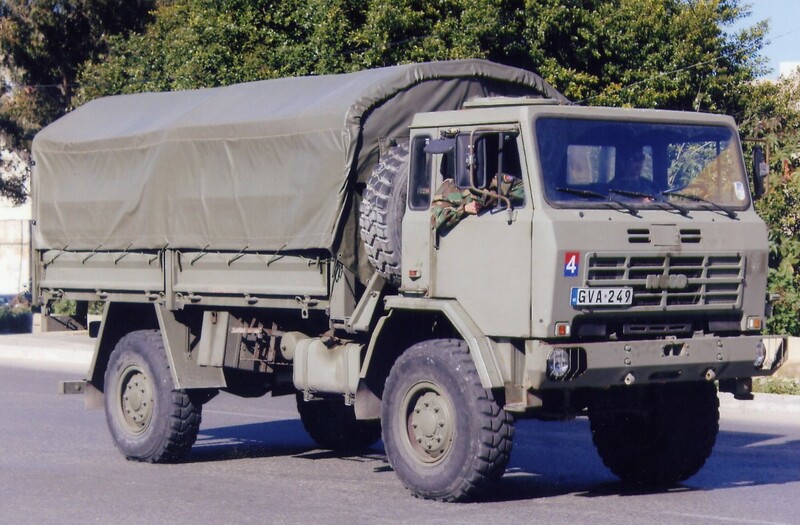 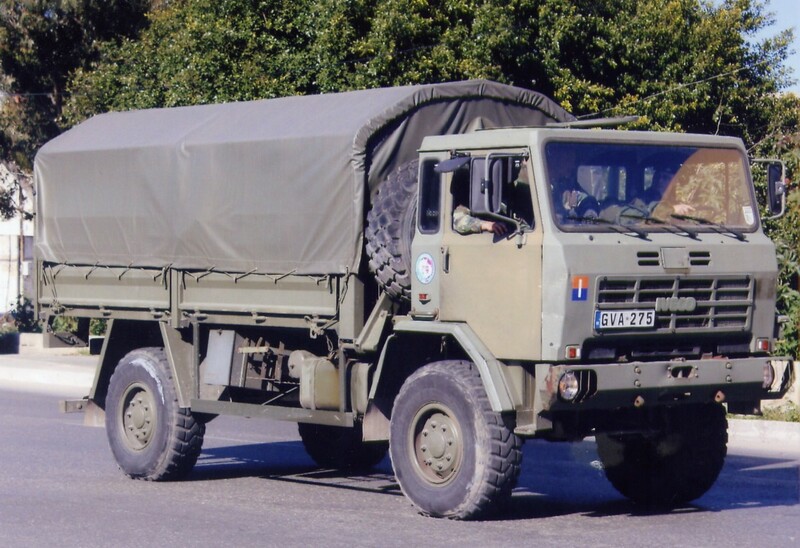 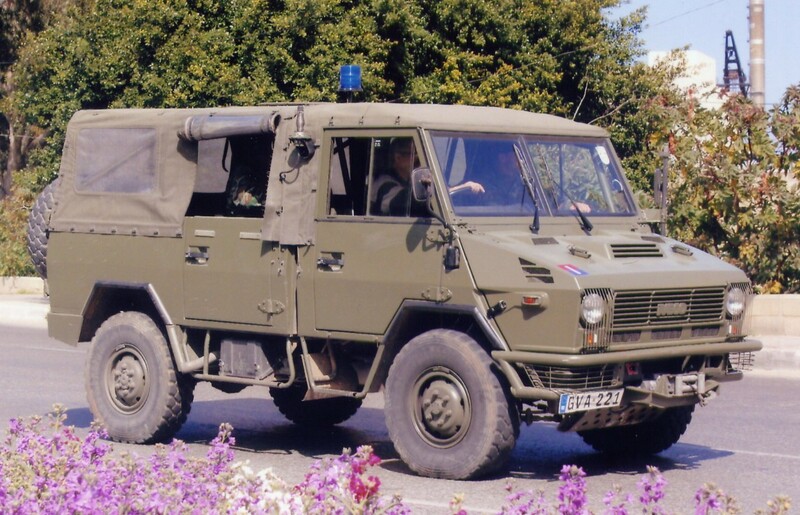 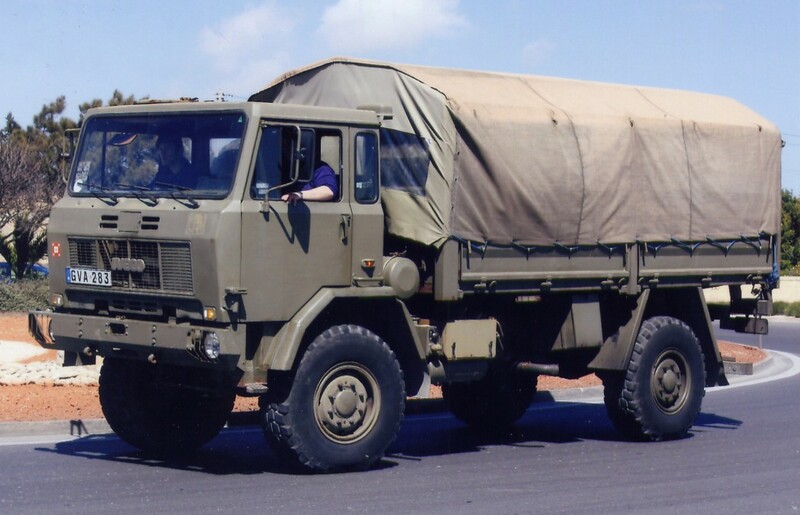 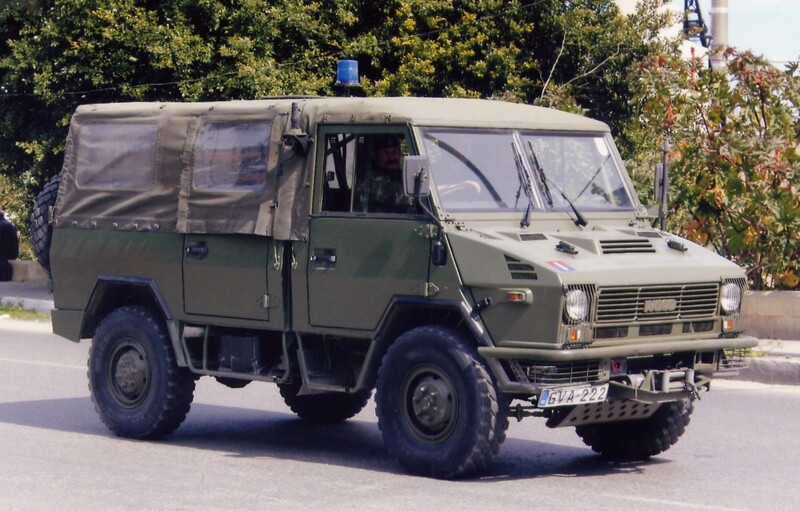 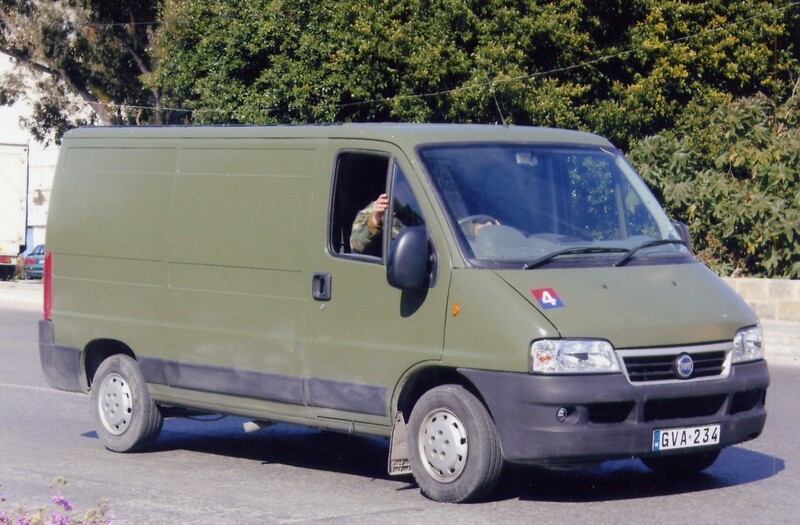 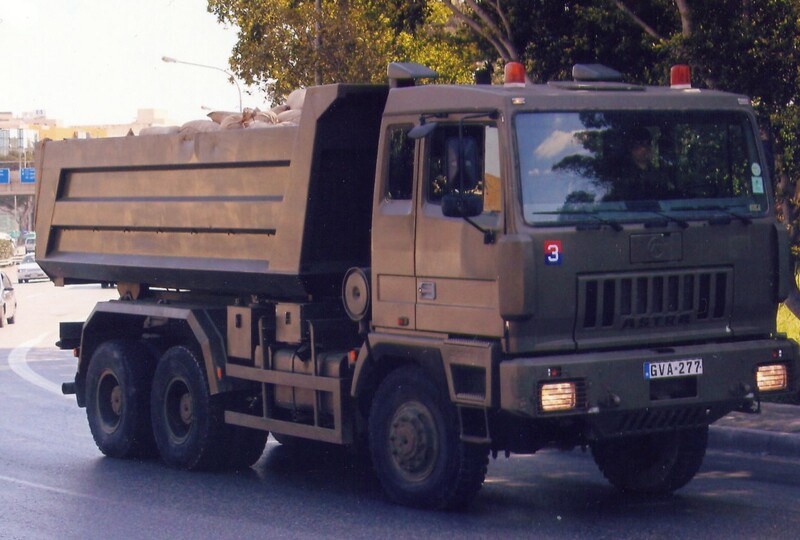 You are currently browsing the Military items | Military vehicles | Military trucks | Military Badge Collection weblog archives for the 'Malta' category.